Today is the 33rd annual National Girls and Women in Sports Day (NGWSD). This day was put in place in order to recognize the women and girls who have made an impact through sport and to inspire other women and girls to become strong leaders while reaping the benefits of physical activity. This year’s theme for the day is, “Lead Her Forward”: a mantra that honors the ways in which sports and physical activity help women and girls to achieve success and tap into their potential (ngwsd.org). As original members of an all-women’s elite distance project, we have sports and athletics to thank for our success. As part of the new school of distance running, we strive to make waves in the world of sports. 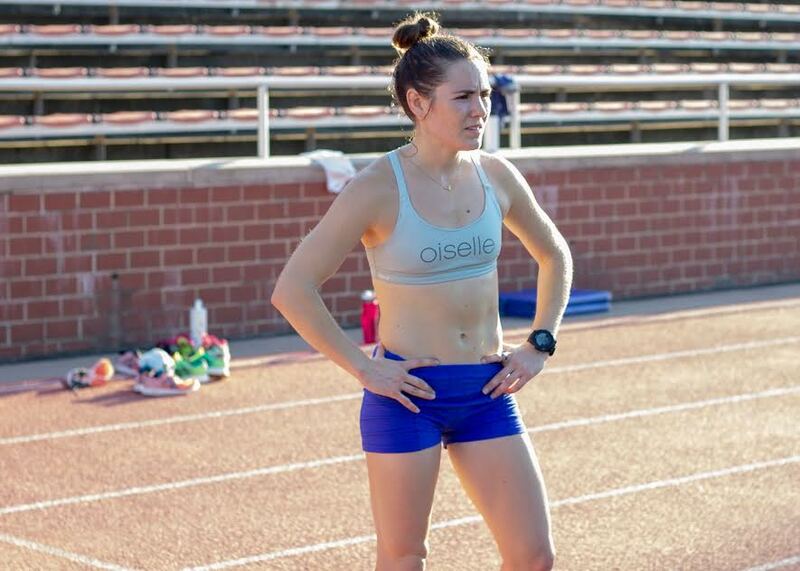 Through programs such as Oiselle’s Bras for Girls, we have been able to make an impact on young women who are starting to get involved in sports. We hope that through social media we have been able to redefine what is normally seen on the screen in order to show the real side of our sport and the real side of being a female athlete. And finally, through the relationships we have made, we hope to be able to inspire others to be the best they can be in and out of sport. We aren’t exactly like the “old school” athletes. We don’t move, look, or compete like the old school athletes. We don’t think exactly like the men who made the rules that we are expected to follow. And we will Lead Her Forward in 2019. “National Girls and Women in Sports Day reminds me that we have no limits on the impact we can have on making our sport OUR OWN. Encouraging women and girls to express themselves through celebrating what our beautiful, powerful, strong bodies can do for us is vital. It’s so important to step back, absorb the meaning of this day, and recognize everything our bodies, teammates, coaches, loved ones, and competition provide for us”.